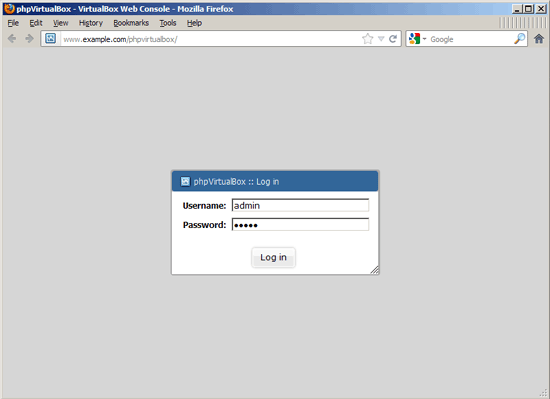 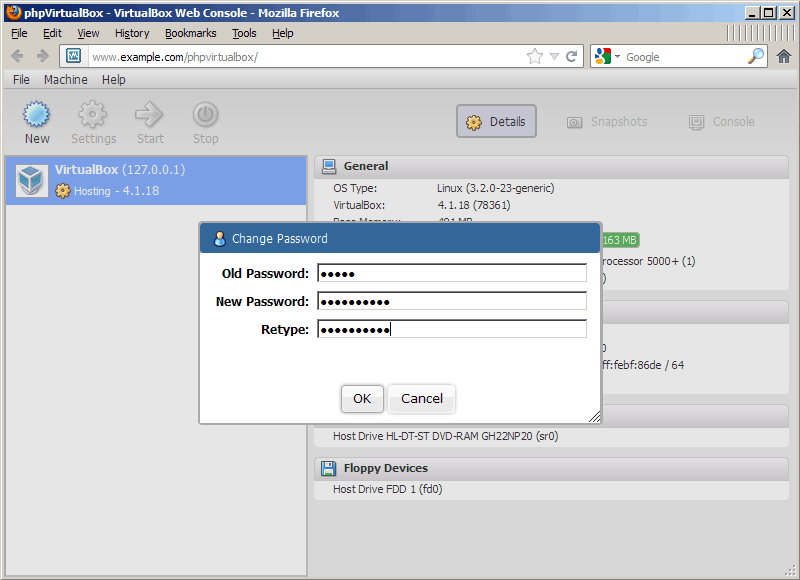 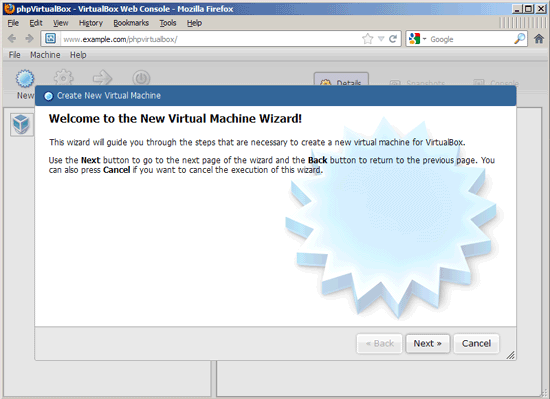 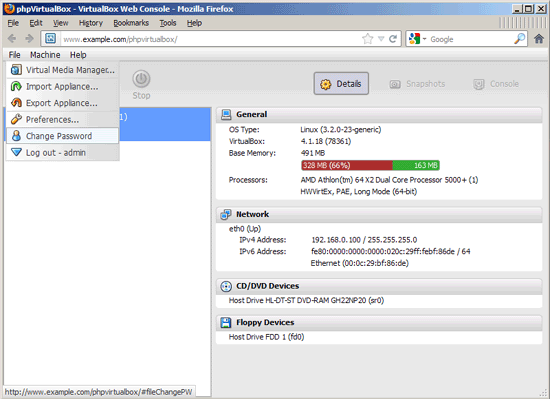 phpvirtualbox is a web-based VirtualBox front-end written in PHP that allows you to access and control remote VirtualBox instances. It tries to resemble the VirtualBox GUI as much as possible to make work with it as easy as possible. 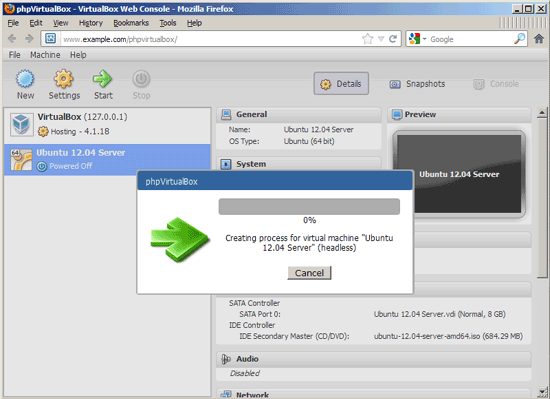 It is a nice replacement for the VirtualBox GUI if you run VirtualBox on headless servers (like in the tutorial VBoxHeadless - Running Virtual Machines With VirtualBox 4.1 On A Headless OpenSUSE 12.1 Server). This tutorial explains how to install phpvirtualbox on an OpenSUSE 12.1 server to manage a locally installed, headless VirtualBox. I'm assuming that a headless VirtualBox is already installed on the local OpenSUSE 12.1 server, e.g. 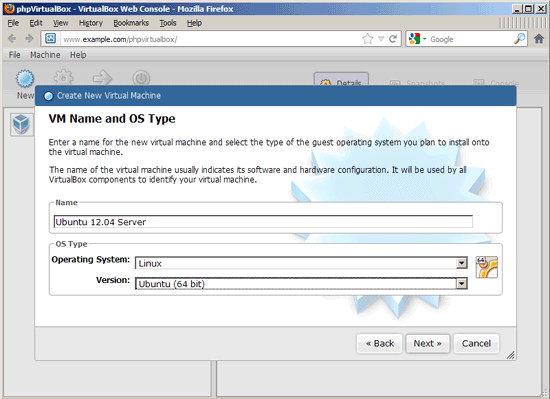 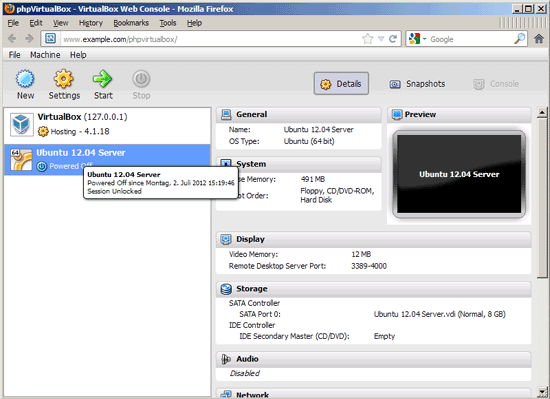 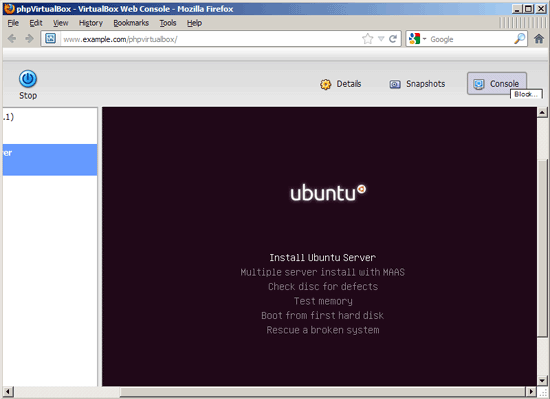 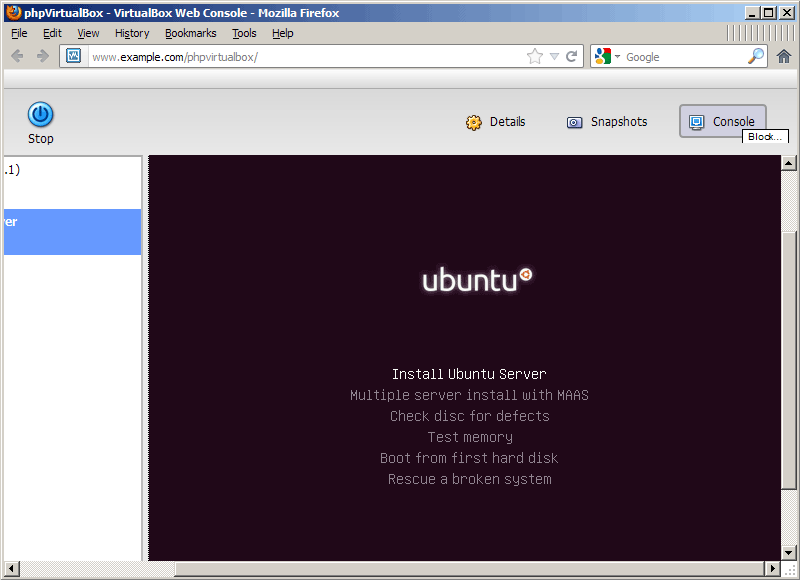 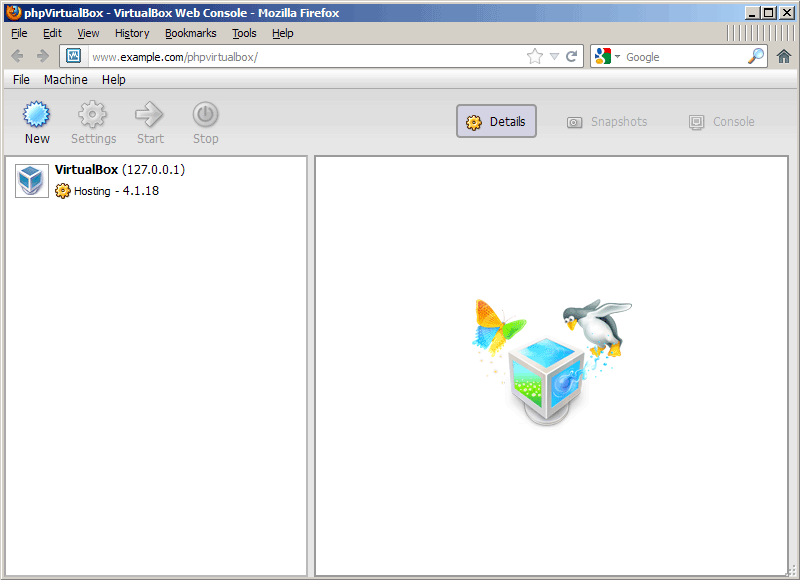 as described in the tutorial VBoxHeadless - Running Virtual Machines With VirtualBox 4.1 On A Headless OpenSUSE 12.1 Server.